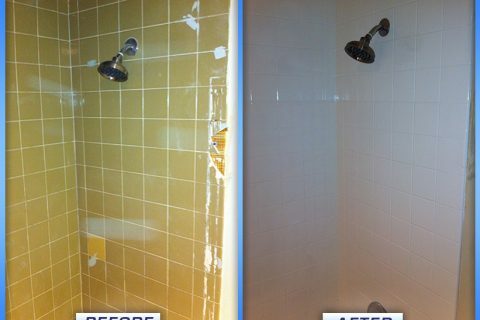 DOES YOUR BATHROOM NEED A FACELIFT? 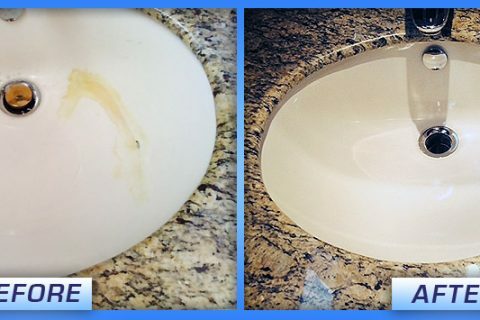 We Offer Refinishing Services For All Your Bathroom Surfaces. 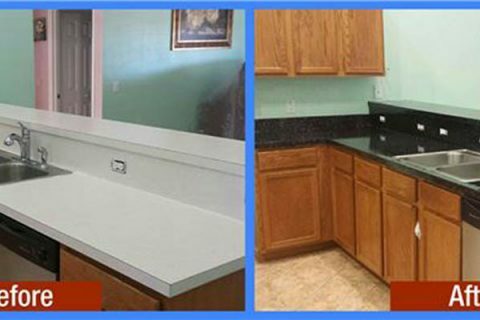 We are experts at refinishing tile, sinks, bathtubs, and countertops. Chips? Rust? Cracks?...We Can Refinish It! We offer lifetime warranty for your peace of mind. We have the experience and resources to make your bathroom shine like new again. We can ensure a job is done on time. Get a FREE online estimate from our team today. Fill out the form to get started. 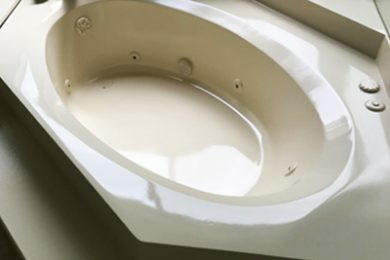 With over 10 years experience and real focus on customer satisfaction, you can rely on us for your next Bathtub Refinishing and Bathtub Reglazing. We provide a professional service for private and commercial customers. If your bathtub is falling apart, we can affordably refinish it into the bathtub of your dreams. 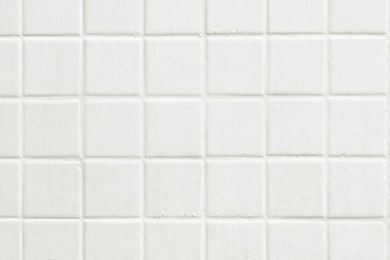 USA Bathtub & Tile Refinishing can provide the services you need to refresh your tile. 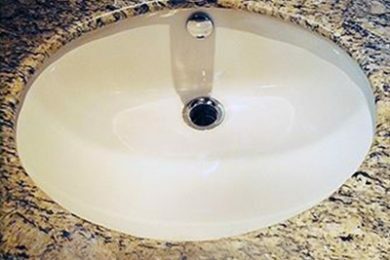 At USA Bathtub & Tile Refinishing, we can safely refinish your sink to great condition again! Here are a few before and afters of projects we have completed for our customers. We provide a professional service which includes consultation, free estimate, design, supply of materials and installation. 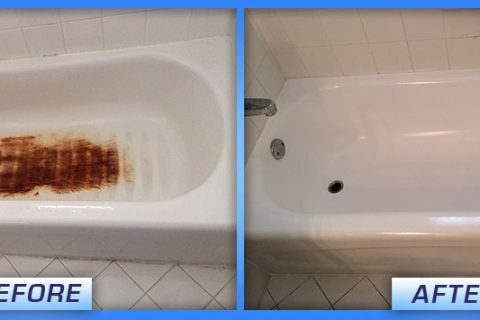 We are your Miami & Fort Lauderdale (Broward) bathtub reglazing & refinishing experts. When you are looking to have a company work on updating your commercial or residential bathroom, you want to hire a team that has the qualifications you can trust. At USA Bathtub & Tile Refinishing, we pride ourselves on being the caring and skilled team you want working on your home or business. You value your home, business, employees and family—and so do we. We do our best to work around your schedule so as to cause as minimal disruption to your home or business as possible , we deliver the excellent results quickly. We pride ourselves on being the caring and skilled team you want working on your home or business. You value your home, business, employees and family—and so do we. With more than a decade of experience behind us, you can rest assured that we won’t leave your property until the job has been done right and to your complete satisfaction. At USA Bathtub & Tile Refinishing, we pride ourselves on being the caring and skilled team you want working on your home or business. You value your home, business, employees and family. © Copyright 2016 USA Refinishing. All Rights Reserved.